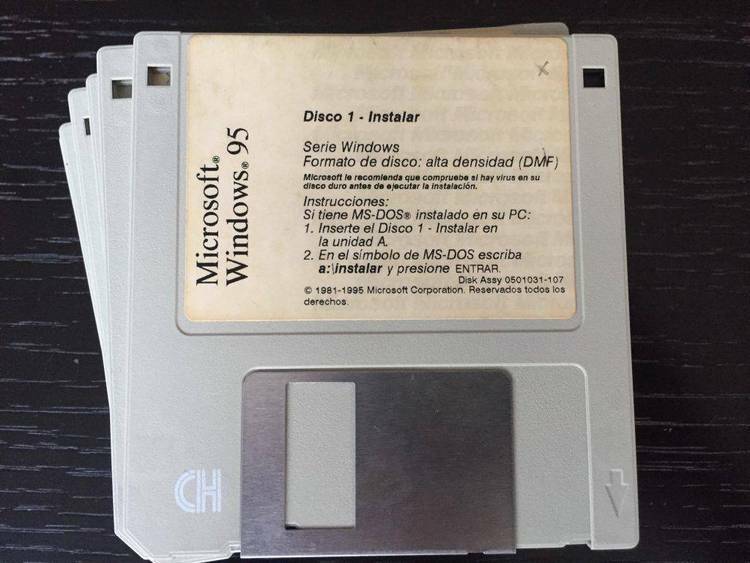 Disk Rescue is a diskette recovery program which attempts to save the contents of a diskette, which normally is partially unreadable under DOS. How does DISK RESCUE work ? the program by pressing any key. You will be asked to verify your decision. the track has been recovered. completed successfully, this should work just fine. rewriting tracks. It is possible to loose a full track in this way. given on its performance or the suitability for a specific purpose.